Dr. Nirmal Kumar Singh, Speaker Jammu and Kashmir Legislative Assembly, called on Governor N. N. Vohra at the Raj Bhavan today. 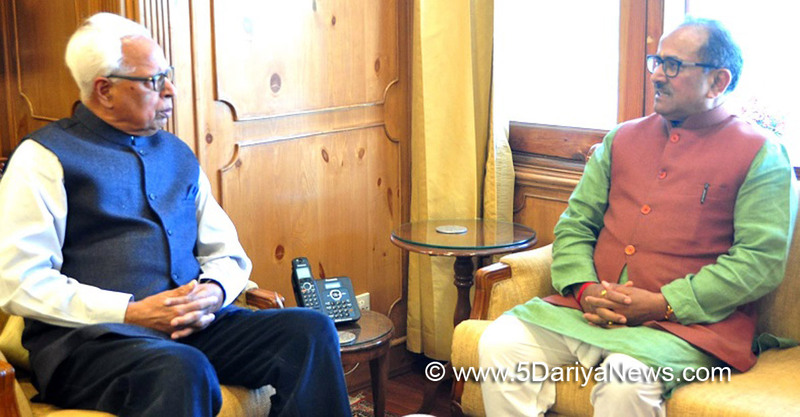 This was Dr. Singh’s first meeting with the Governor after being elected as the Speaker of J&K Legislative Assembly yesterday.Governor discussed with Dr. Singh the need for frequent meetings of the Legislature, for adequately long periods to discuss, debate and pass various legislative measures. 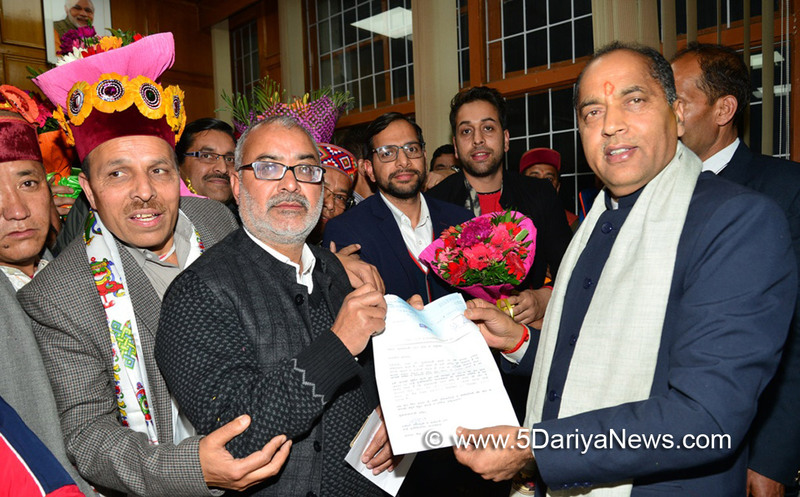 Governor also emphasized the importance of the business of the House being conducted with decency and decorum.Governor wished Dr. Singh high success in discharging his important constitutional role.